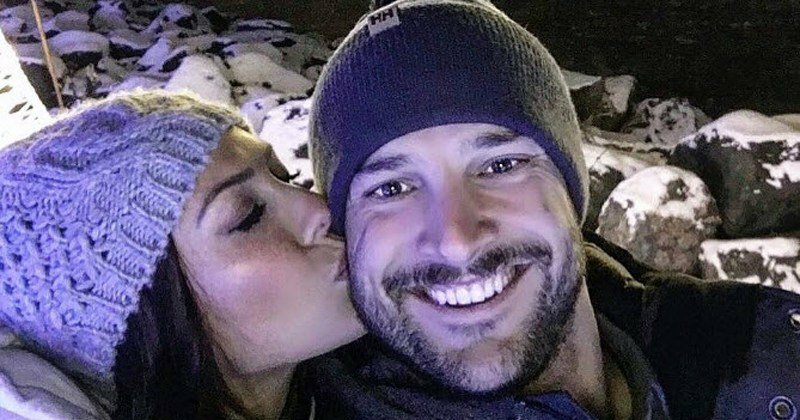 Becca Kufrin and Garrett Yrigoyen are enjoying life as an engaged couple — and are in no rush to wed. 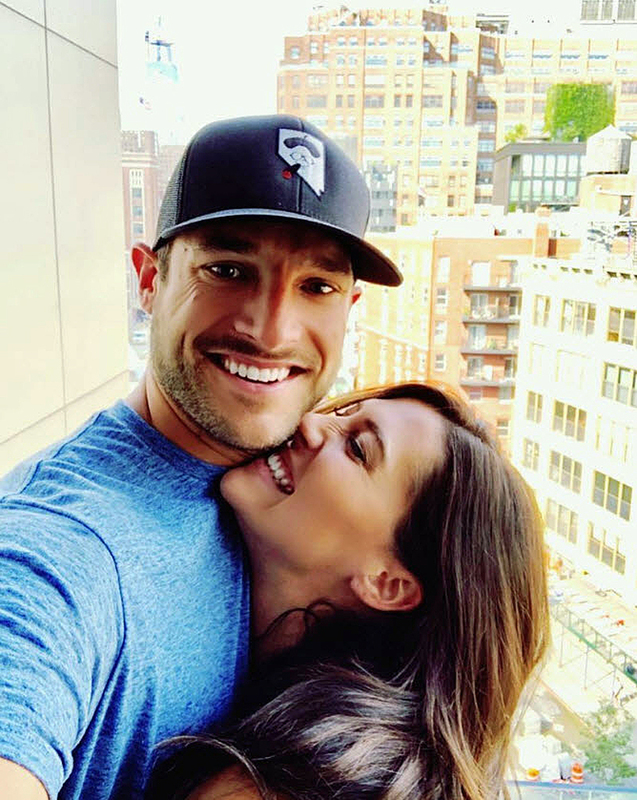 The former Bachelorette told Us Weekly exclusively that when it comes to tying the knot, the pair “honestly” don’t “have any” plans. Kufrin, 28, and Yrigoyen, 29, opened up to Us at Sleep Number’s Under the Mistletoe event in New York City on Friday, December 14, about all things wedding — or lack thereof. “No dates, no months, no venue,” the Minnesota native told Us, before her fiancé chimed in with his hopes for their big day. “I would say the fall of whatever year we choose because she loves the fall,” Yrigoyen said. Kufrin — who got engaged to Yrigoyen on the season 14 finale of the hit reality dating show in August — added that they haven’t ruled out the possibility of a televised wedding. Luke Evans Bares Hot Body in Tiny Speedo on Vacation in Mexico!